Based on the philosophy of “one good deed deserves another,” Hixson values associate contributions from day one so they, in turn, are empowered to provide outstanding client service. Each year, Hixson spends 5 percent of our gross receipts in associate development and each Hixson associate spends at least 40 hours of work time continuing their education. To further associate development, Hixson offers Hixson University, an award-winning, in-house hub of formal knowledge sharing and learning. Accredited by the International Association for Continuing Education and Training (IACET), the University offers a wide variety of interactive educational events, tools and resources. Hixson also is registered as an AIA CES Provider through the American Institute for Architects. 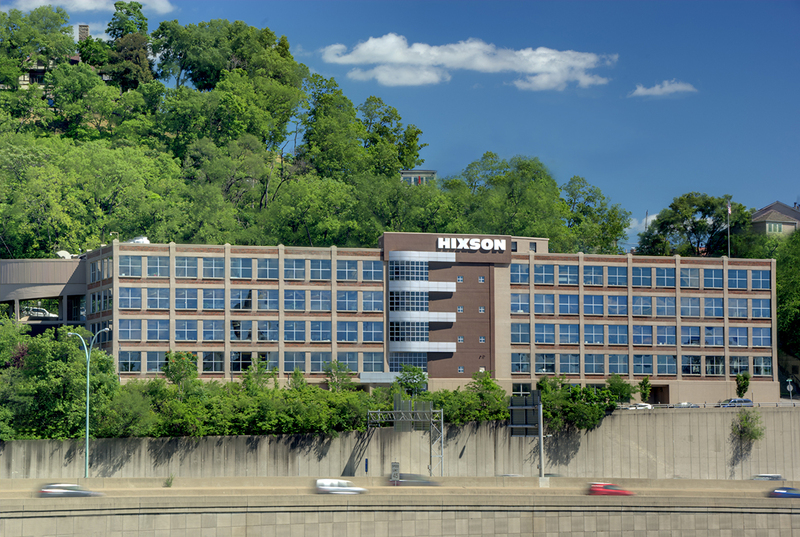 In addition, Hixson offers a comprehensive benefits package, profit sharing and continuous employment. Our best champions are clients. We are committed to building strong relationships based on mutual trust and respect by hiring talented experts with integrity, by continuing to grow our expertise and share our insights, by always advocating for their best interests and by delivering ROI on every project.